The four X Factor wildcard acts have been revealed, as has the song list for tonight and tomorrow night's shows. 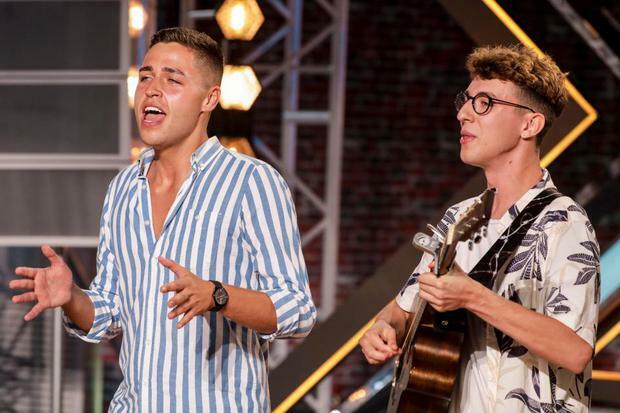 According to The Sun, the four acts who thought their X Factor journey was over but who will get a second chance are Talia Dean, Leon Mallet, Alisah Bonaobra and Jack and Joel. They will join the original acts on tonight's show as the boys and girls categories take to the stage to sing. 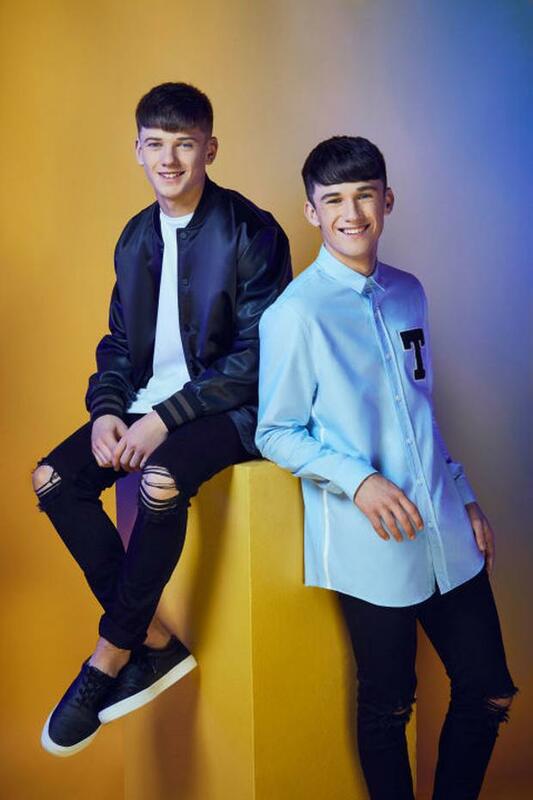 Irish act Sean and Conor Price will perform withe the groups and overs tomorrow night. Liam Payne will also be going back to his roots on the show that made him tonight. However, it looks like Simon Cowell, meanwhile, will not appear after his fall at home. Rai-Elle - Lauren Hill medley of Doo Wap (That Thing) and Lose Ones, with No by Meghan Trainor.